We're Sending Out a Major Love! My prayers this evening were particularly special as I held in my thoughts so many new and wonderful friends whom I have had the privilige to "meet" over the past few months. Michael, I am certain, is orchestrating these friendships from on high. 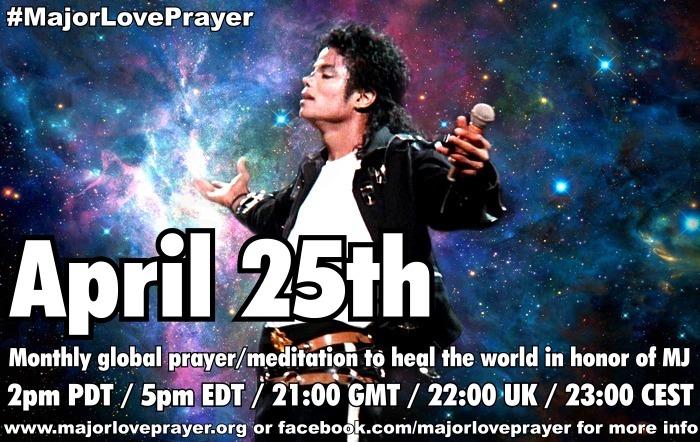 Michael, after all wanted the world to come together as one in love, and that is surely what is happening now. 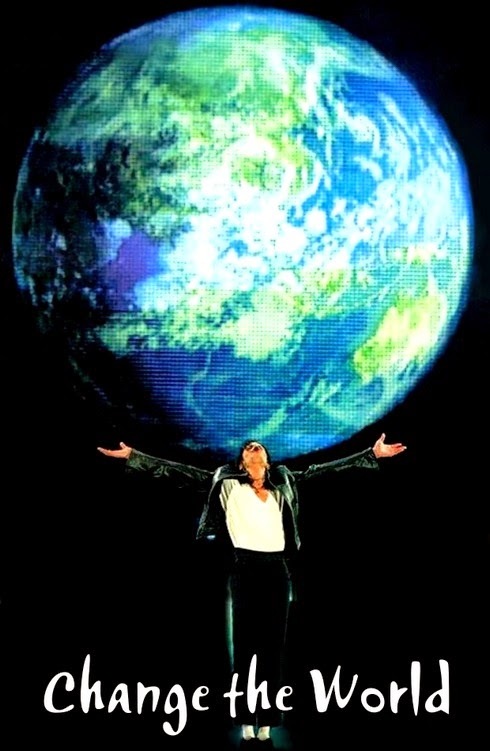 Together we will change the world before it is too late, as Michael said: "It's up to us" L.O.V.E.